Being a pastor is a way of being present to other people's journeys. Surprisingly, Pastoring often has little to do with theology or belief (as traditionally defined anyway) and so much to do with being present to people in their joy and struggle and journey. 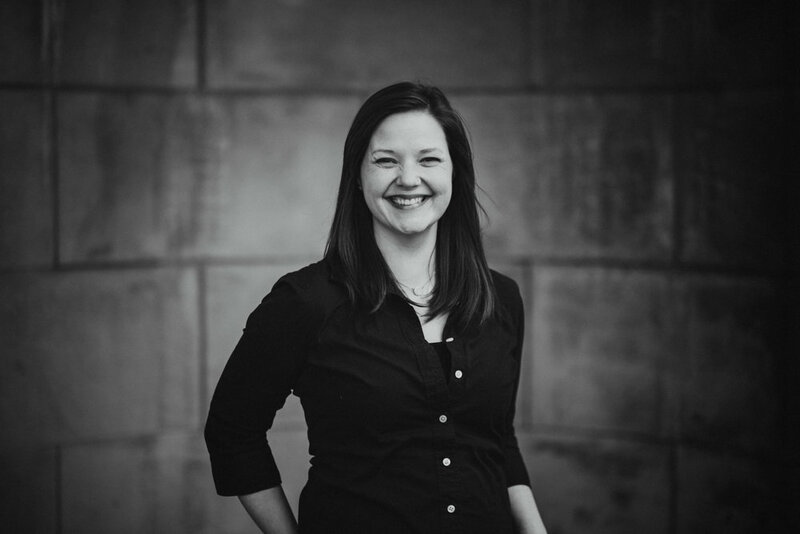 Linnea grew up in the Milwaukee area and has worked in ministry on and off for the past 15 years, most recently as a Student Life Groups Pastor at an area Church. She is married to Dustin and is a mom to Judah (5) and Everest (3). The past few years have brought a lot of changes and challenges for her and Dustin as they stepped out of their safety net into the adventure of re-examining church, broadening their theology, and becoming healthy. The result for Linnea has been renewed spiritual life and a clear passion for pastoring, community development and spiritual formation. In the moments she’s not focusing on keeping her boys dressed and alive, she works as a sommelier at a local wine bar, runs long distance, and cooks up a storm. Brandon moved to Milwaukee in 1999 to serve as a Youth Pastor for a local Church. For the next 15 years he worked with students in roles spanning two Churches and hundreds of students. Then, in 2014, Brandon set out to do something new. Around the kitchen table with close friends, Collective was imagined by stripping away all the assumptions about what Church needed to be and rebuilding around shared meals, honest conversations, and the belief that together is better. Brandon lives in Waukesha with his wife Emily and their children Cohen, Tegan and Levi. He is also the Photographer behind Roost Photography. All of our Pastors are Bi-vocational by design. At Collective, we believe everyone can experience and share the love of God, and that all are called to serve. Within that, we also recognize that some individuals are called to special roles of equipping and shepherding. Pastors who are bi-vocational live in the intersection of two callings. In addition to being Pastors at CollectiveMKE, the role is structured to allow pastors space to share their gifts in the greater MKE community outside of our church. Bi-vocational ministry also reduces the financial footprint of the Church and allows for greater generosity to flow into our neighborhoods instead.